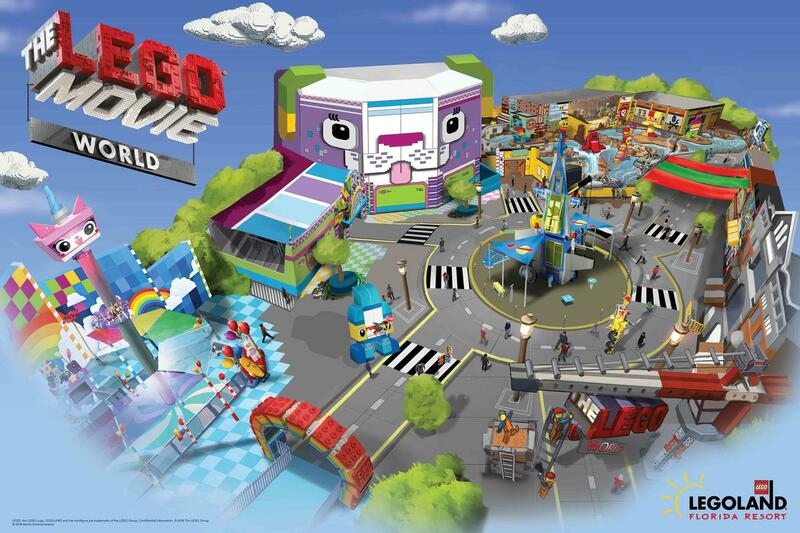 Legoland Florida Resort’s largest-ever investment to date will see the opening of a Lego Movie World area at the theme park. 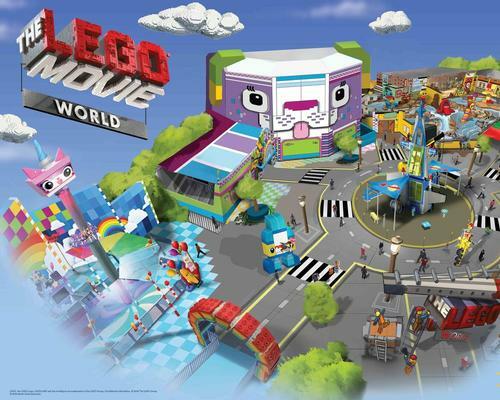 The area is being built in collaboration with Warner Bros Entertainment and Lego System and will place guests in the middle of Bricksburg, the city where the character Emmet lives in the movie. 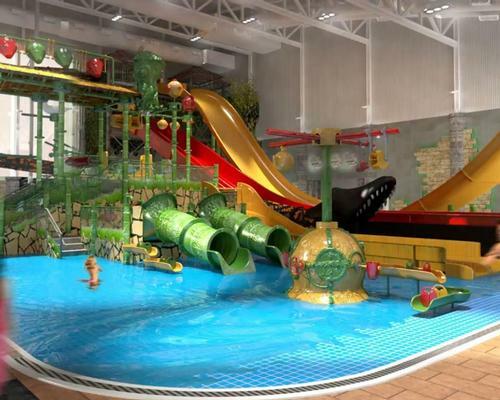 Aimed at children aged two to 12, the new area will feature three new rides, character meet and greets and a giant themed playscape. 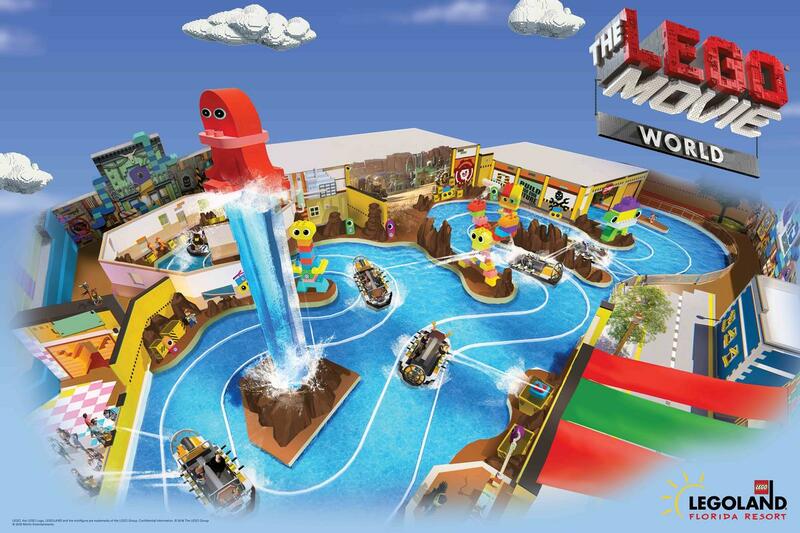 Additionally, the interactive boat ride, The Quest for Chi, will be transformed and will offer guests a new experience when it reopens as an attraction in the Lego Movie World. 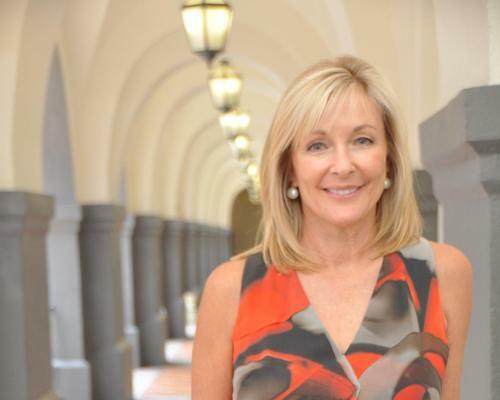 “The sights and sounds will be fully immersive bringing The Lego Movie franchise to life in a way that only a Legoland Park could,” said Rex Jackson, general manager of Legoland Florida Resort. 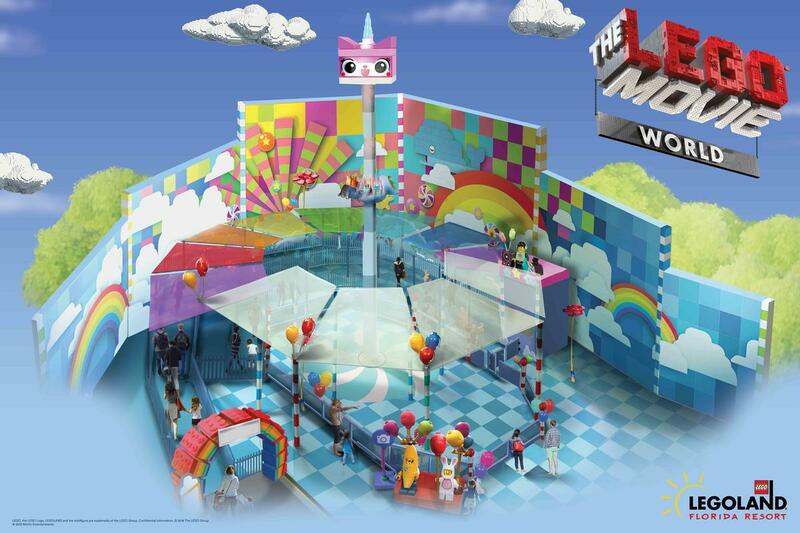 Earlier this year, Merlin Entertainments announced that it is to open a second Legoland park in China in Sanya, Hainan Province.